At 1.45am on New Year's Day, Rachel Moran left her mother's house to make the 20 minute walk back to her own flat. She never arrived. 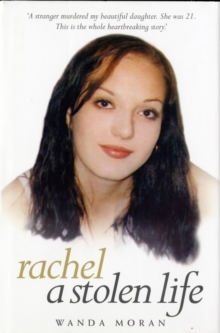 Rachel was just like many women of her age, loved by her family, adored by her boyfriend and with a bright future ahead of her. Her fatal mistake was to walk the mile or so alone to feed the kittens she and her boyfriend kept. 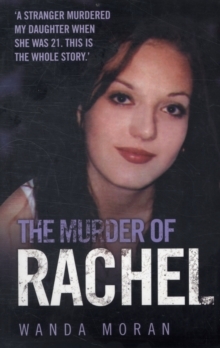 She was taken from the street and brutally murdered by Michael Little. Her body wasn't discovered for a month. In an attempt to make sense of what happened that night and in the months that followed, her mother kept a diary of what happened.